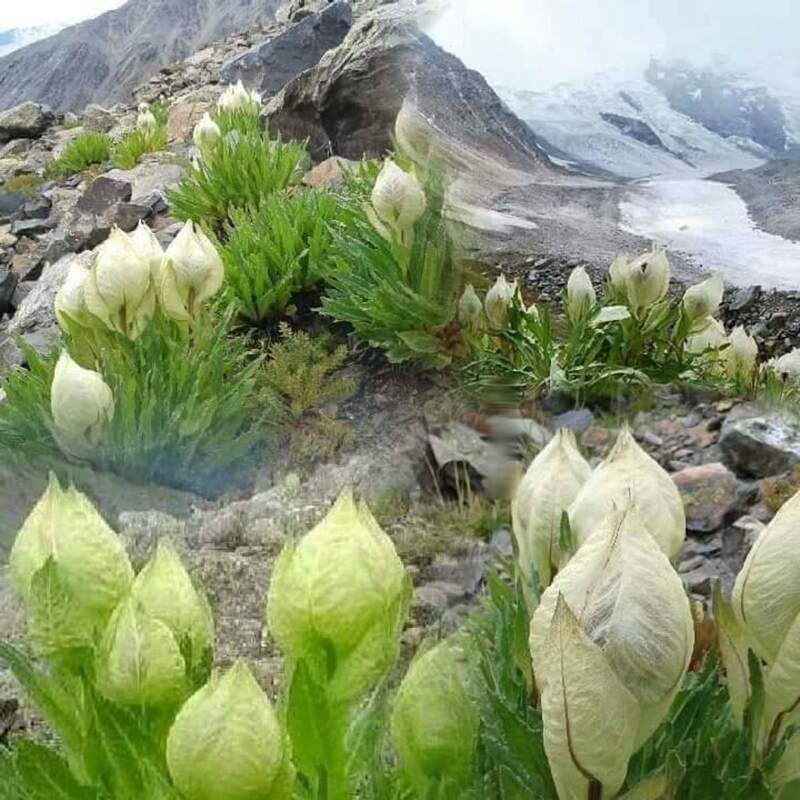 The Kinnaur valley known as the cold desert in Himachal Pradesh is a mystic land of beauty, fairy tales, legends, and fantasies. The peculiar heritage, culture, and lifestyle of the people is a world in itself. 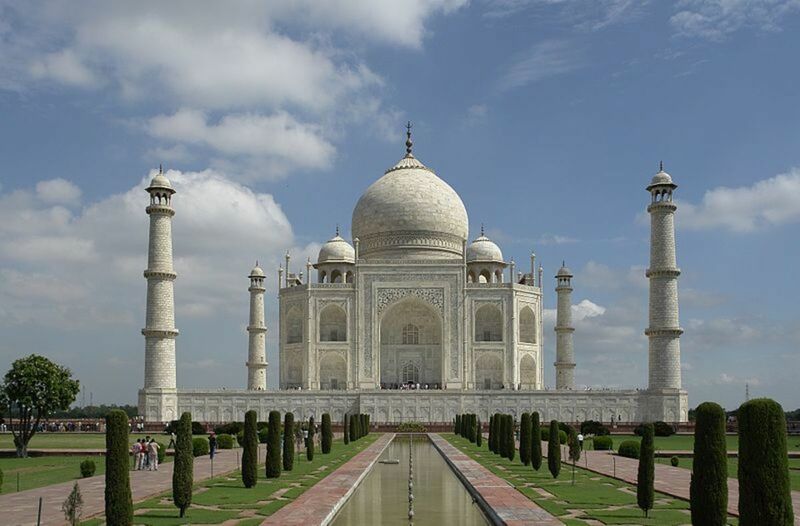 The people have well-preserved arts, crafts, metalwork and jewelry making techniques, exquisite decorative designs, manners, and mores. 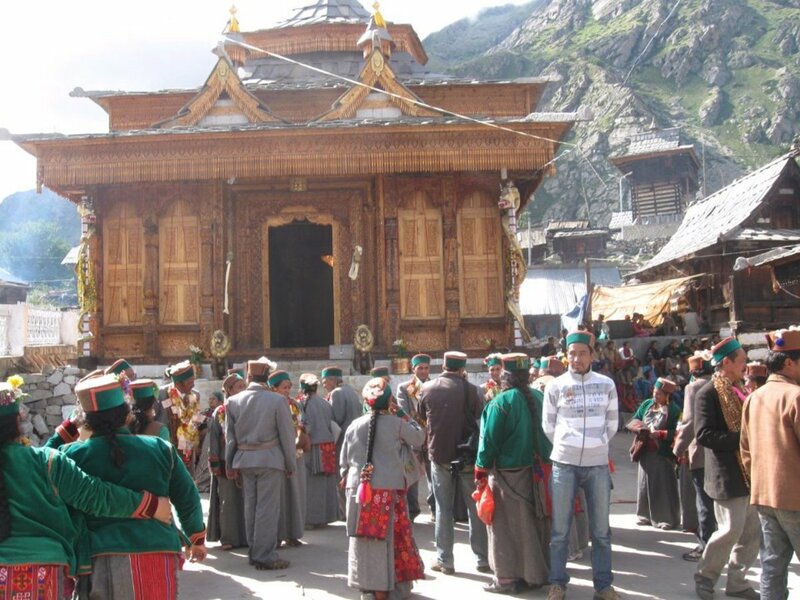 In ancient literature, the people of Kinnaur are termed as Kinners or the class of people between gods and men. The simple and honest people are mostly Buddhists or Hindus. The race is a conglomeration of strong beliefs which becomes evident in communal harmony and juxtaposition of temples and monasteries dotting the entire valley. Some of the monasteries are more than thousand years old. The language is different from the entire state and the dialect changes from village to village. 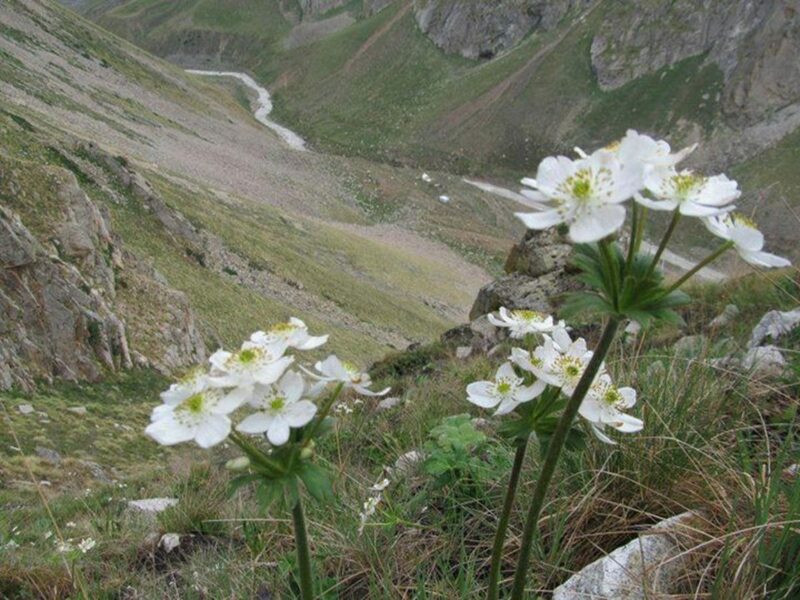 The region is known for awe- inspiring and snow clad mountain ranges, a spectacular terrain of lush green forests, breathtaking scenic beauty, large vineyards and orchards, and rugged grandeur. 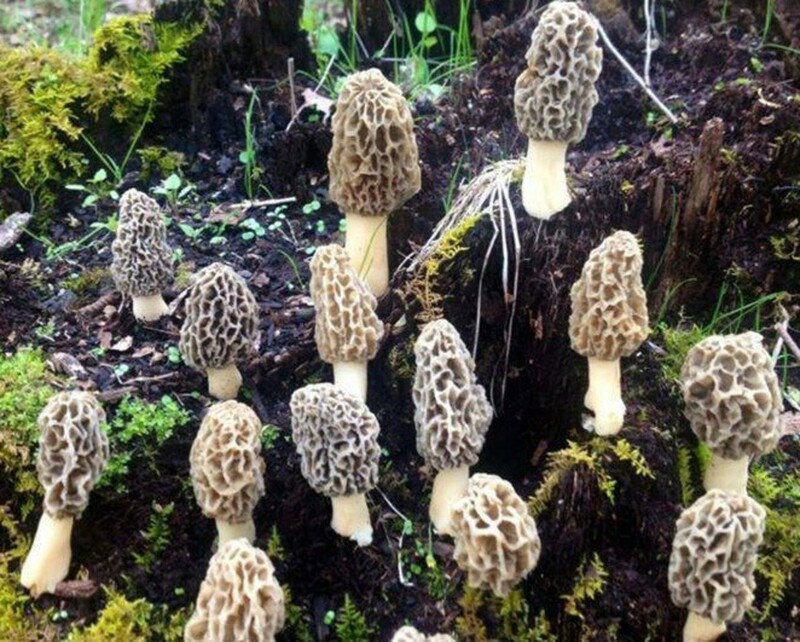 Kinnaur is also known for strong liquor made from grapes, the best variety of apples, pine seeds or chilgoza, black morel or gucchi or Morchella esculenta (morel mushroom), almonds, walnuts etc. 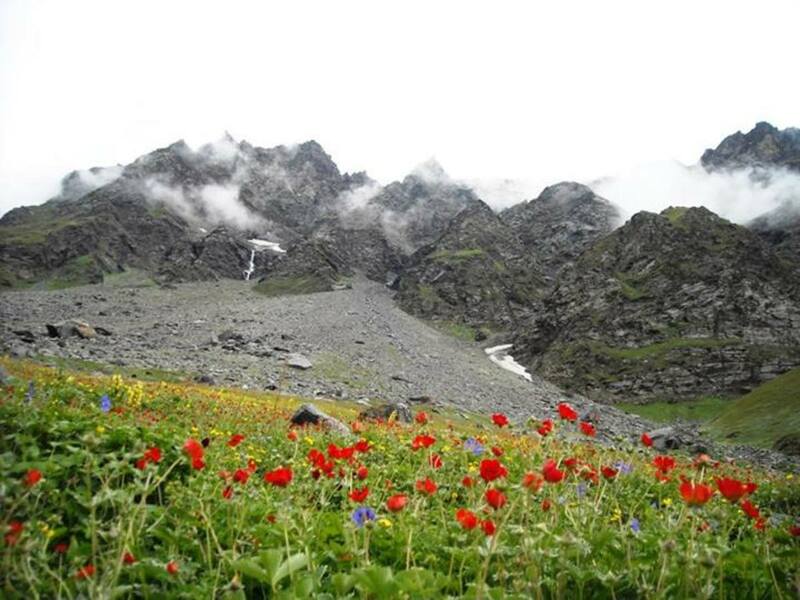 The entire terrain is famous for beautiful trekking routes like the pilgrimage to mount Kinner Kailash, the mystic Nako Lake, the scenery of Sangla and Hangrang valleys, a couple of wildlife sanctuaries, picturesque hamlets and various opportunities for adventures sports. Besides, the rich in flora & fauna also continues to attract inquisitive minds and adventurers. 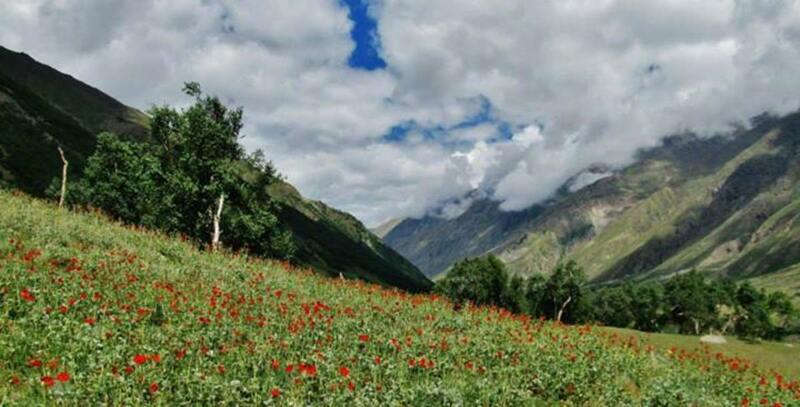 Kinnaur is a tribal district located in the northeast border area of Himachal Pradesh. It touches the international border with Tibet. 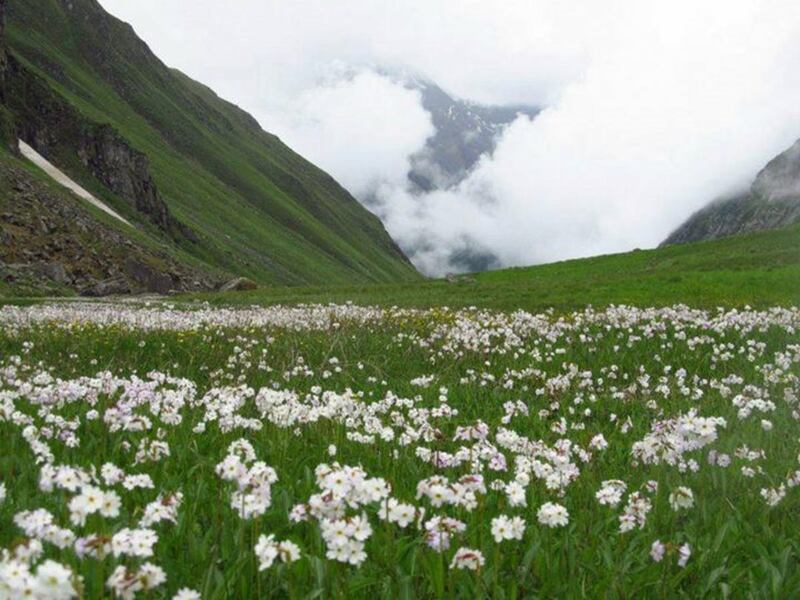 It is situated on Hindustan- Tibet Road and is about 235 km from Shimla, the capital of Himachal Pradesh. The road enters Tibet at Shipki La Pass. 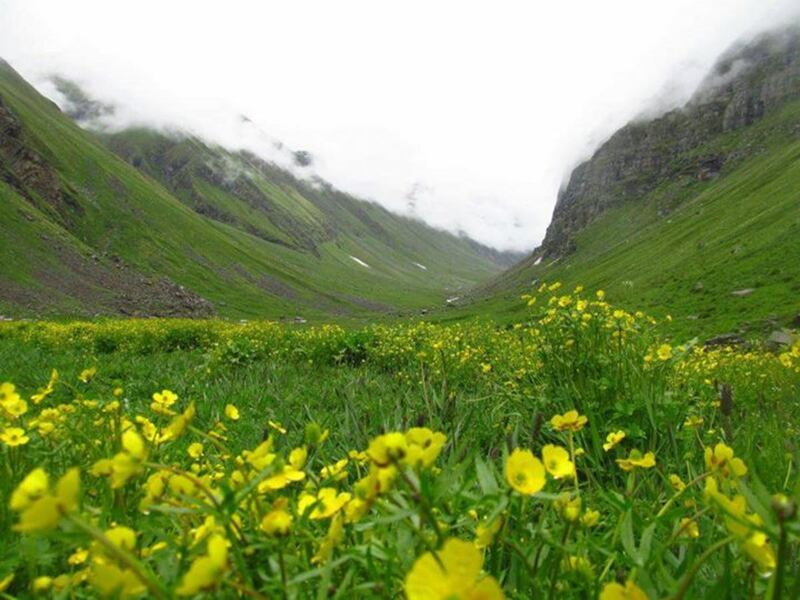 The catchment area of Sutlej, Spiti, Baspa and their tributaries in the valleys are enveloped by three mountain ranges namely Zanskar, Greater Himalayas and Dhauladhar. Due to its close proximity to the international border, the entry of outsiders or tourists was banned in the district. The ban was lifted in 1989. 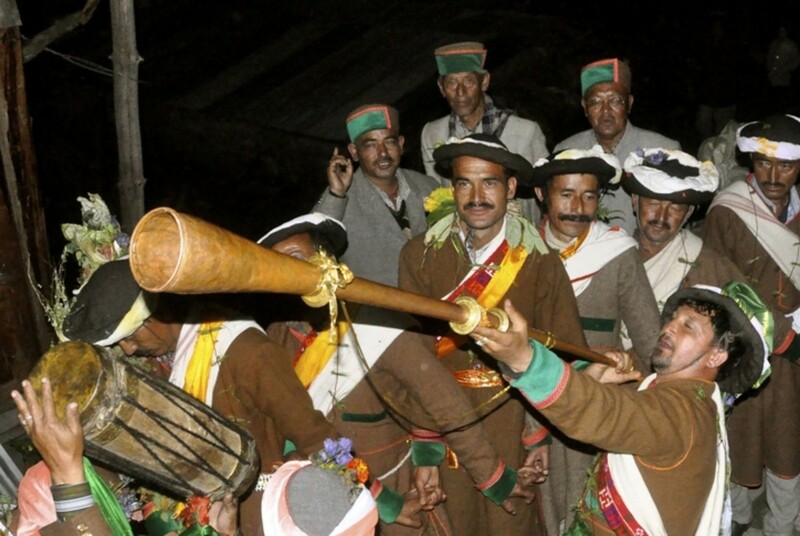 Like other tribal areas of Himachal Pradesh, the singing and dancing are the only means of merrymaking for the people of Kinnaur. 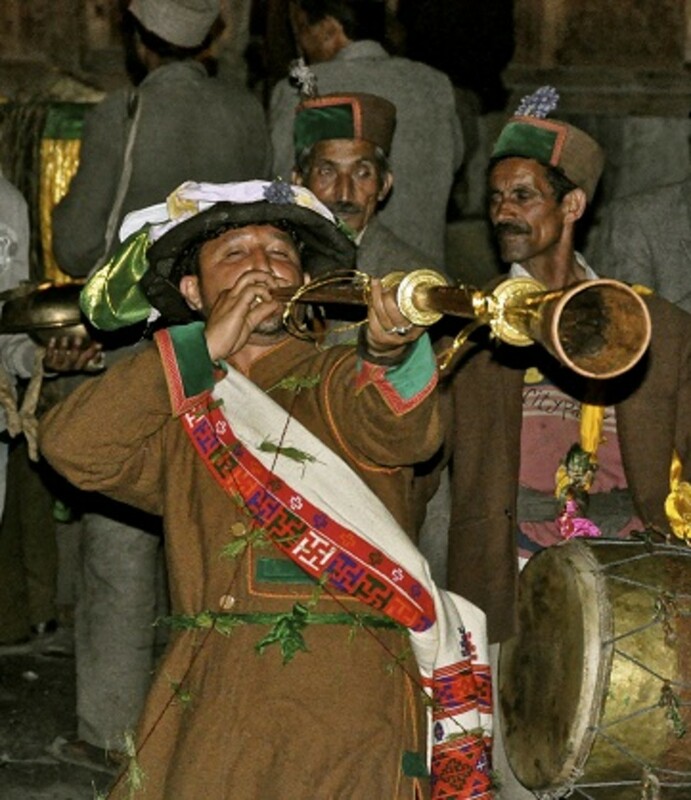 Surprisingly more than 100 festivals are held around the year in Kinnaur. Some festivals may start simultaneously or on different dates in different villages, while others may be confined to a particular village. One cannot imagine a festival without singing and dancing. 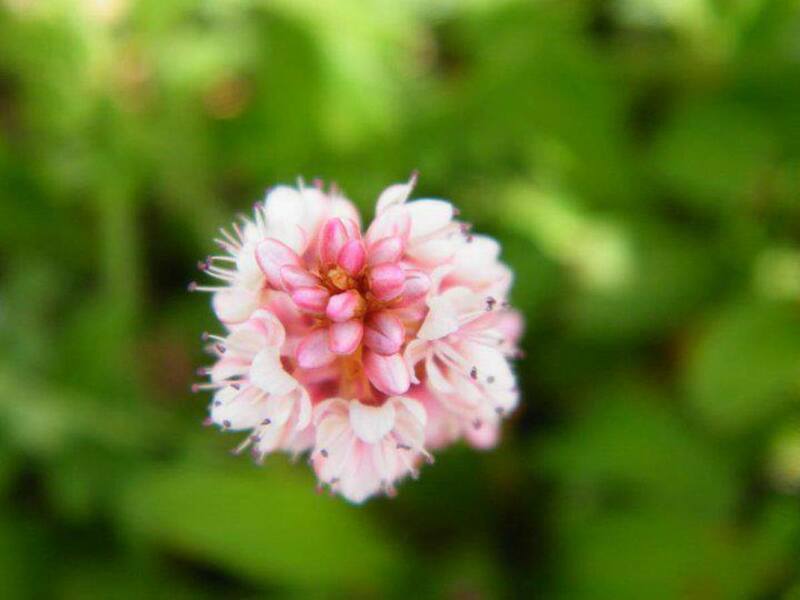 In most of these festivals, the flowers are used in abundance. 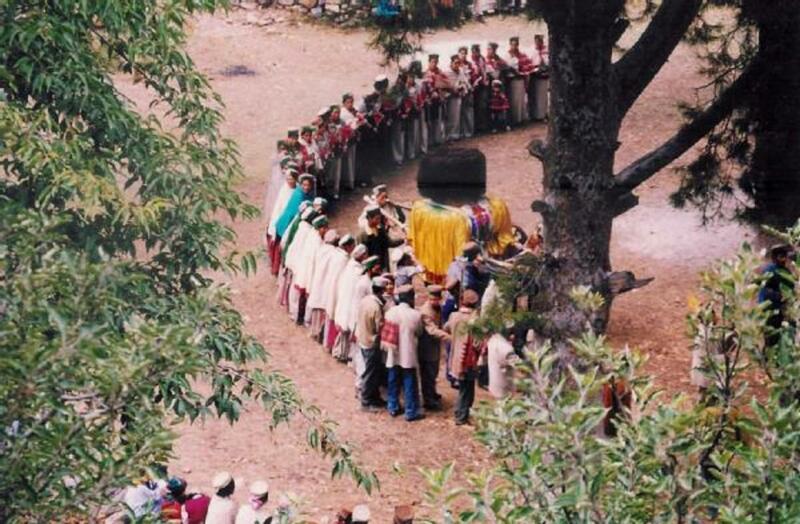 One of the widely celebrated festivals is Ukhyang. 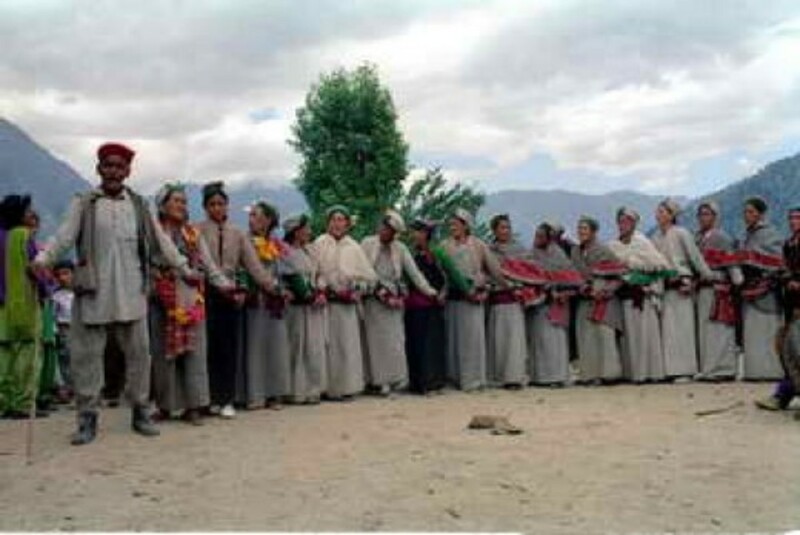 The custom of polyandry is practiced in Kinnaur. 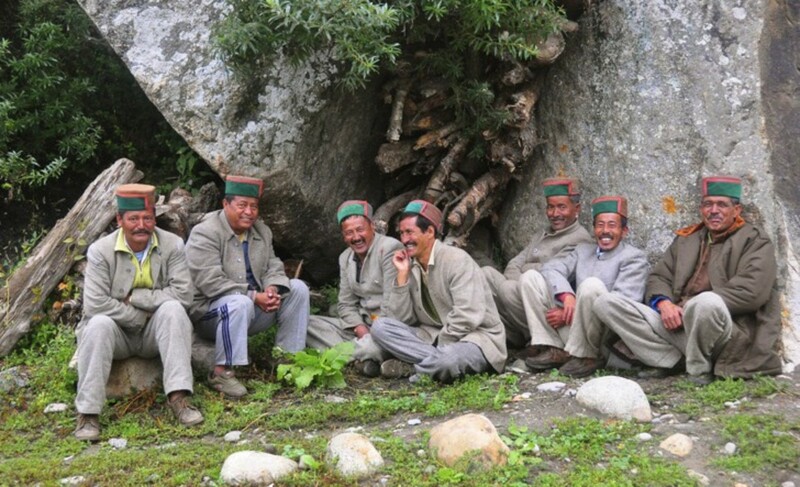 The system of polyandry began in Kinnaur in ancient times due to the geographical, social, economic and agrarian reasons. 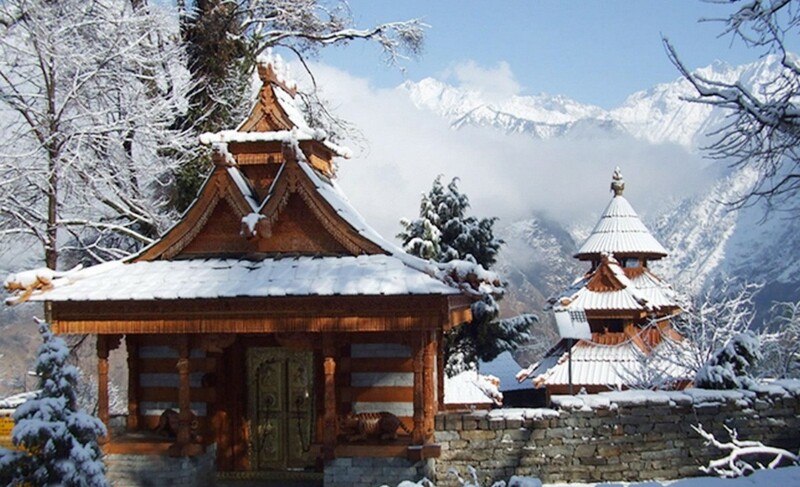 According to local belief, the Pandavas of Mahabharata came to Kinnaur during their exile. 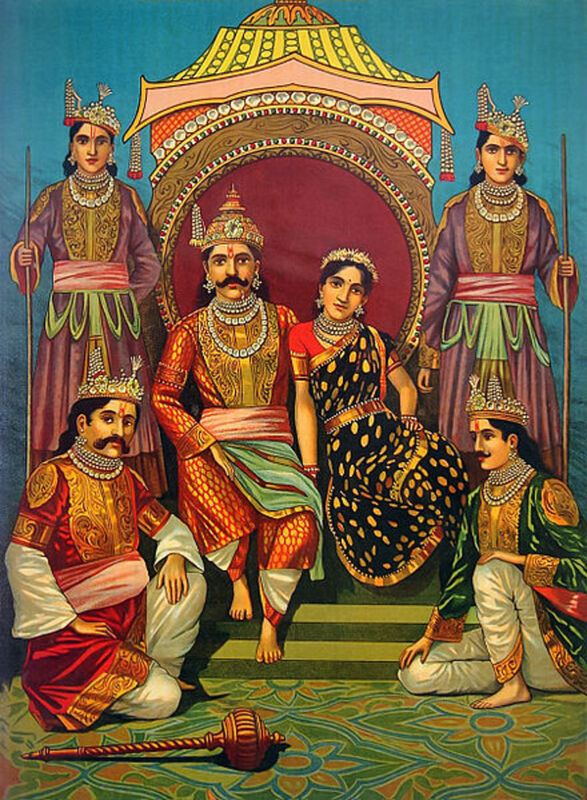 The Pandavas married Draupadi during the period and she became the wife of five husbands. 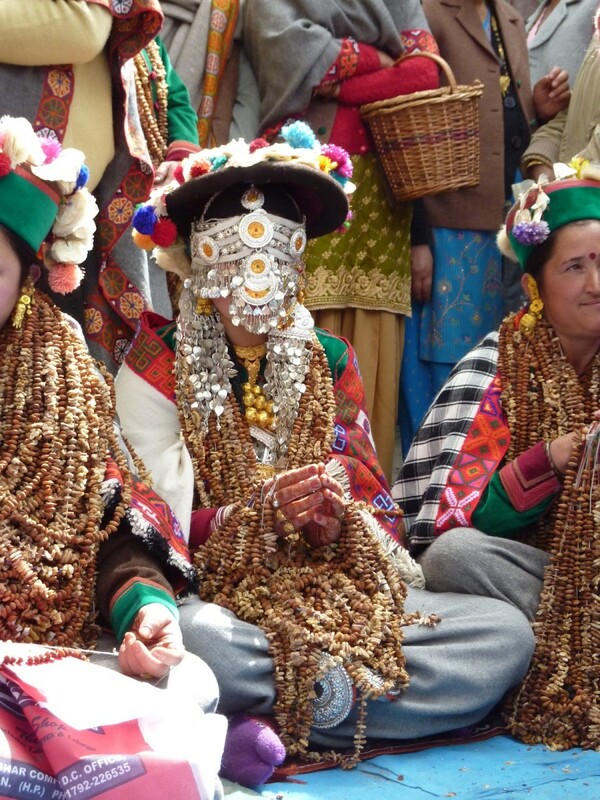 They might have adopted the custom from Kinnaur during their yearlong incognito in the area. With the exception of some families, now this practice is becoming obsolete due to the advent of education and overall development. 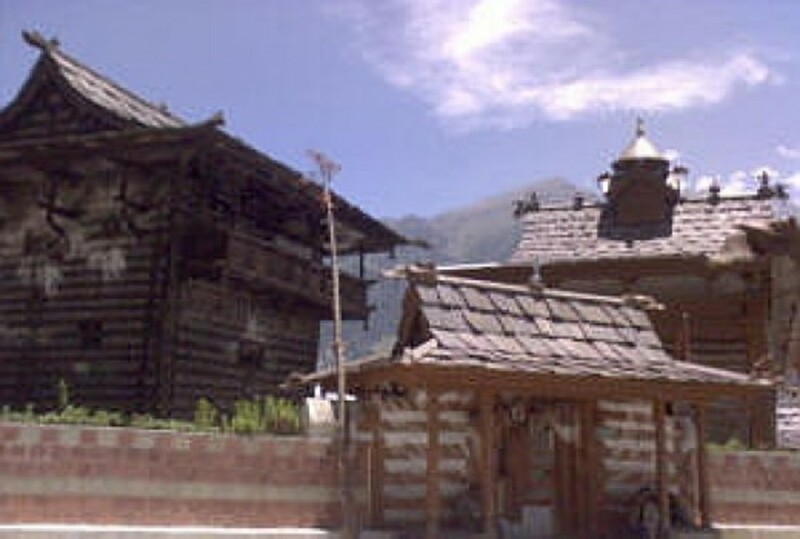 In Rupi village the festival commences in the month of August. 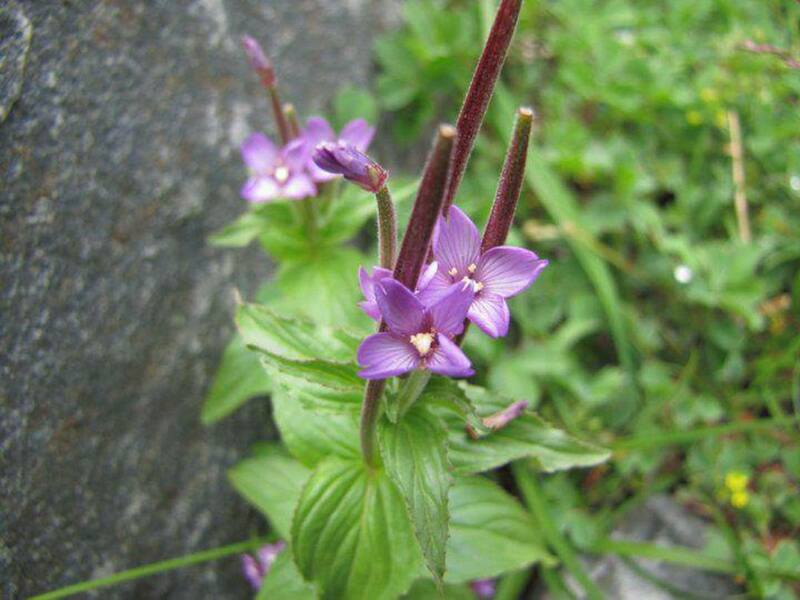 But it is held in other villages in September when the wildflowers are in full bloom. 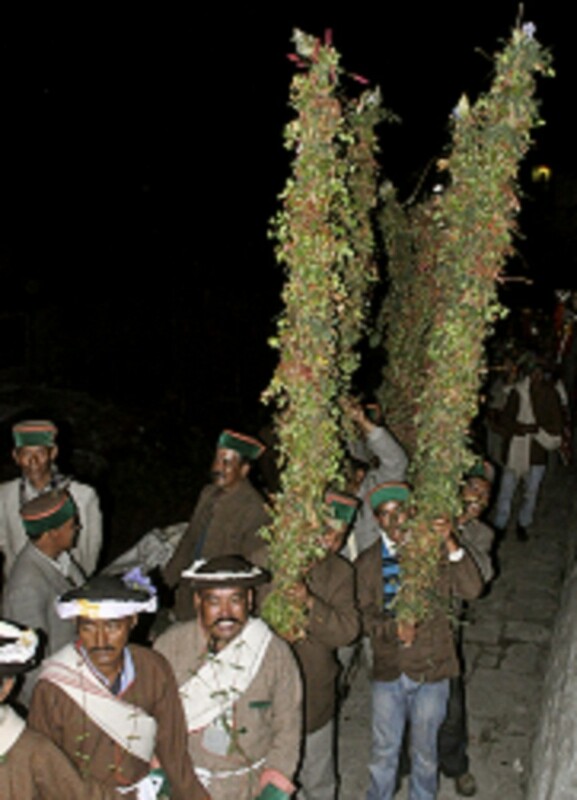 In Jani village, it is observed last of all i.e., in the months of October or November. 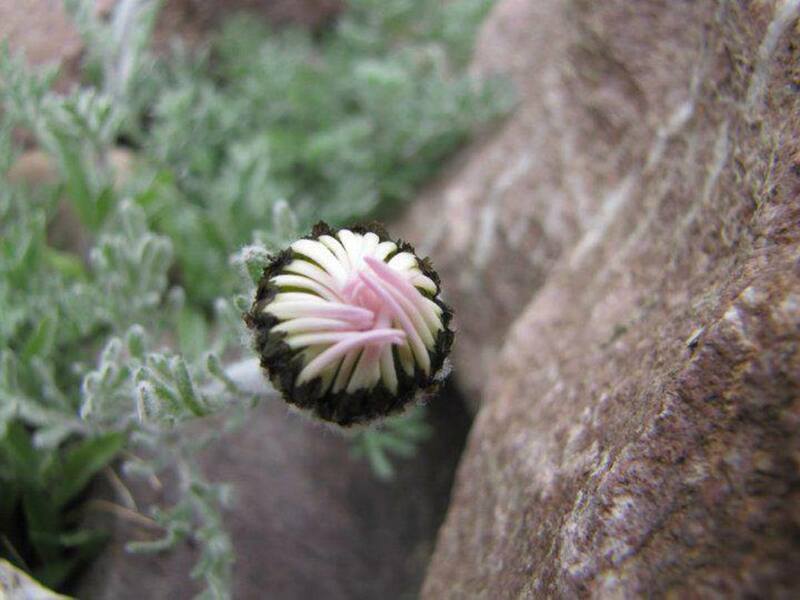 The word Ukhyang is a combination of two words U and Khyang, where U stands for flowers and Khyang means to look at flowers. 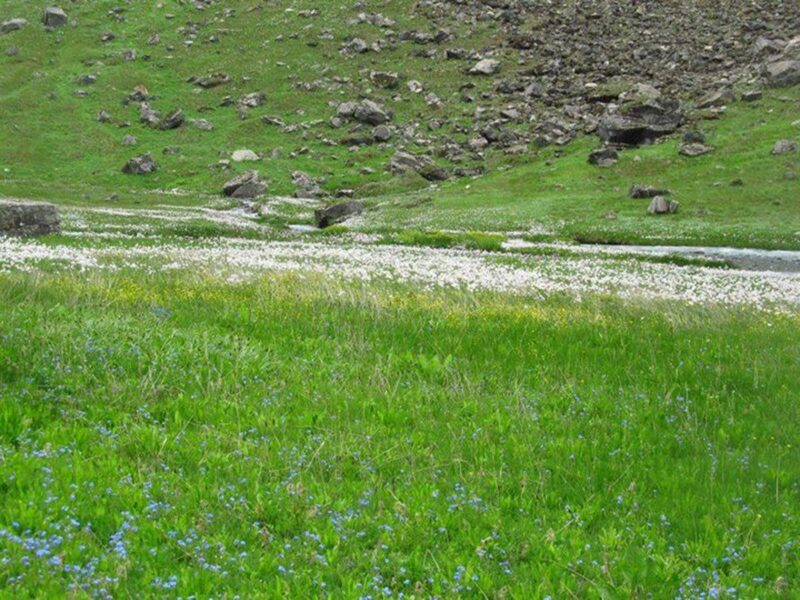 After the festival is over the green grass and the flowers start withering. 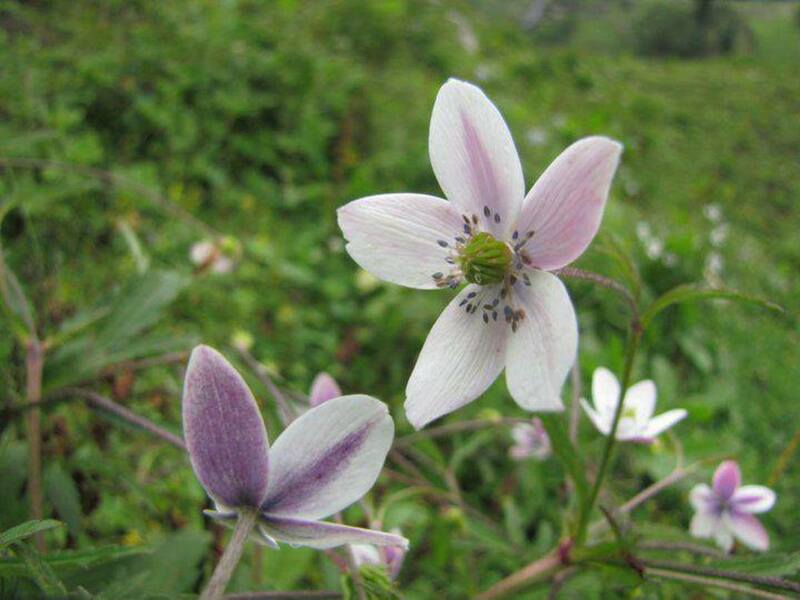 Though the various kinds of flowers adorn the festivals, yet the loskarch, rongal (Jasmine), khasbal (Saussurea hetero- Malla, or snow lotus or brahmakamala) and gyalchi (Kinnaur Lagotis) are very common. 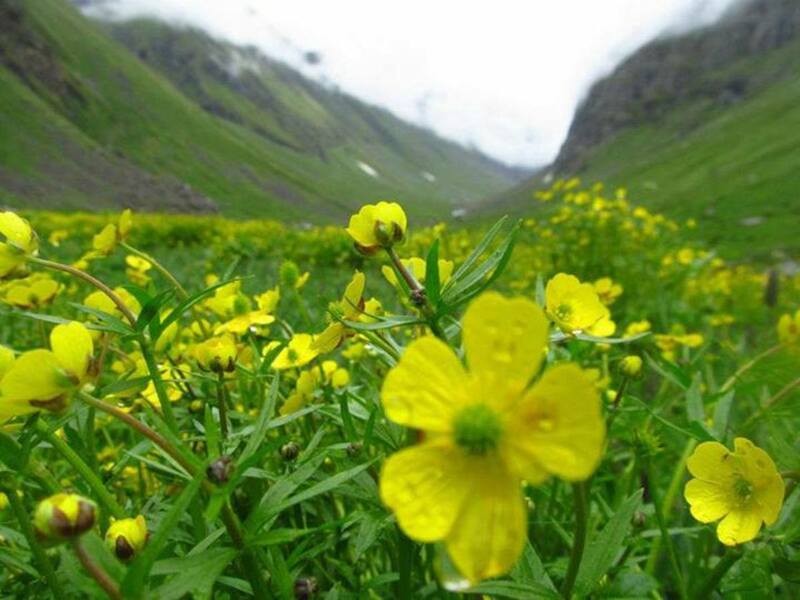 Kinnaur is the only tribal district in Himachal Pradesh where the unique tradition of the festival of flowers exists. 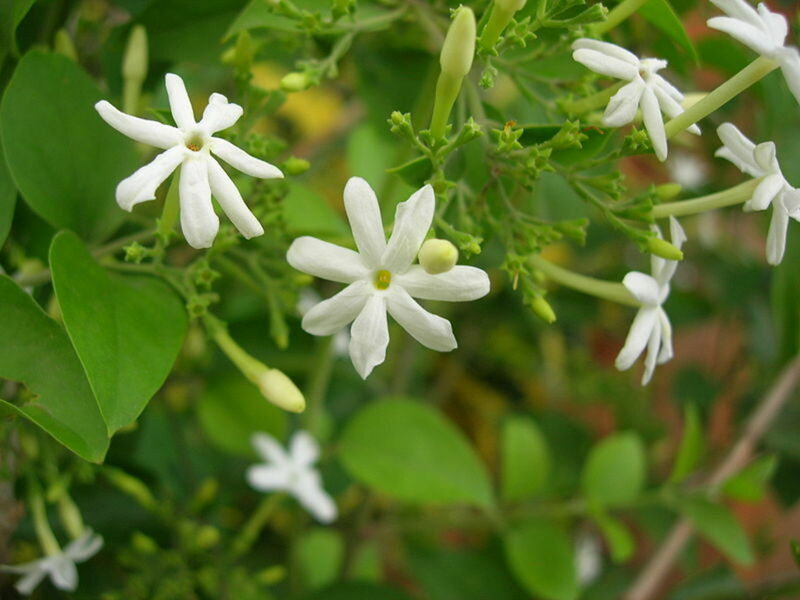 The festival of flowers or Fulaich or Phulech as it is popularly known is spread over a period of three months. 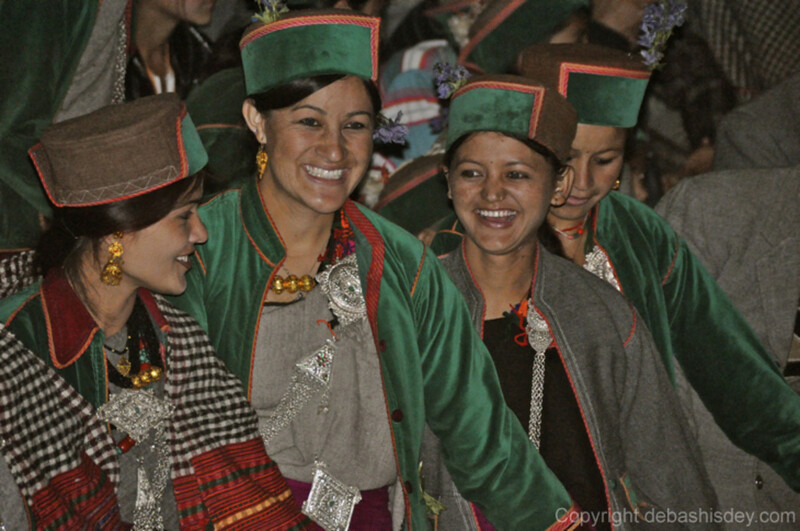 In local dialects, the festival is also termed as Namang and Minthko. 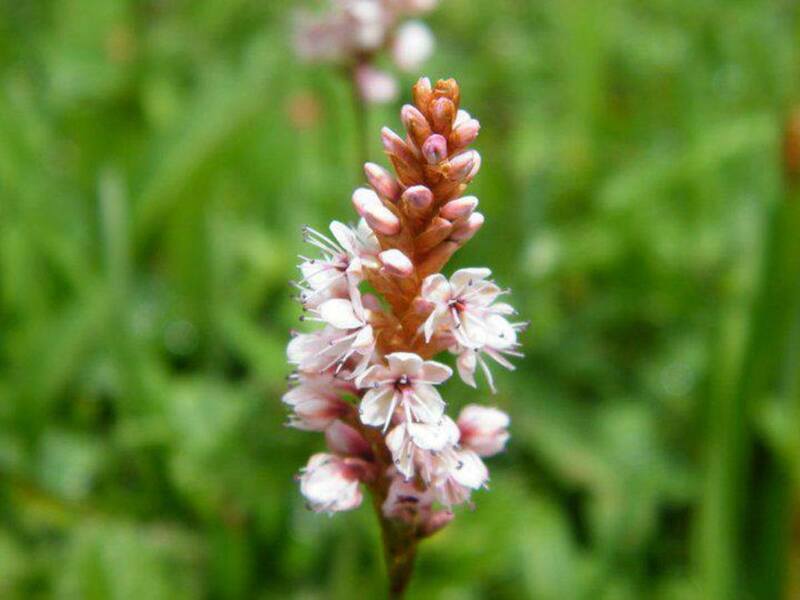 It is a festival of farewell to the season of flowers. 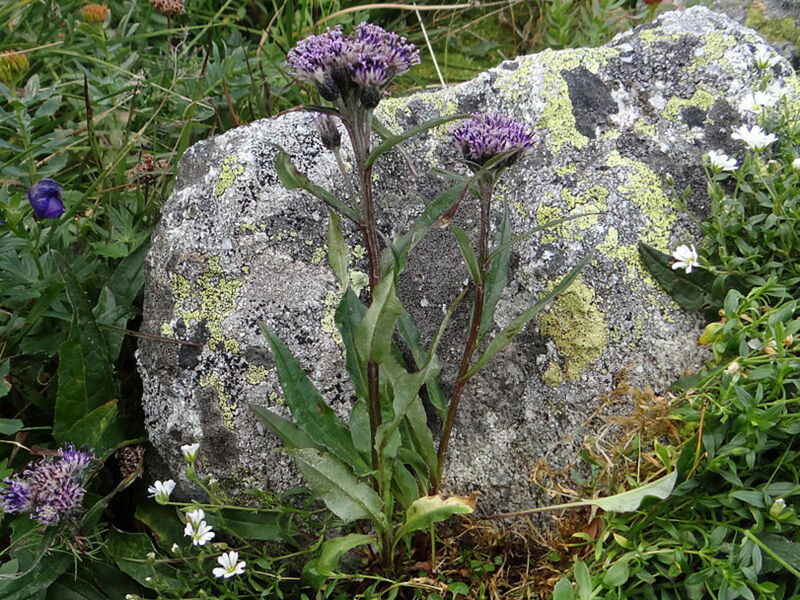 Beginning in August, the Fulaich festival continues till October end. In some areas, the festival may even be held on November. Every village has its own deity for the celebration of this festival, besides different ways of going about it. 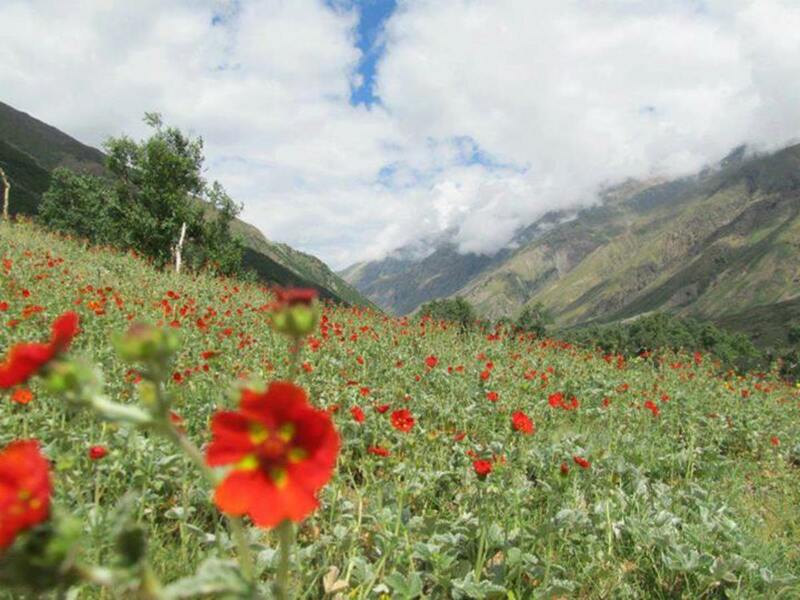 The zest and love of the people of Kinnaur for natural flowers is the most interesting feature of the majority of festivals. 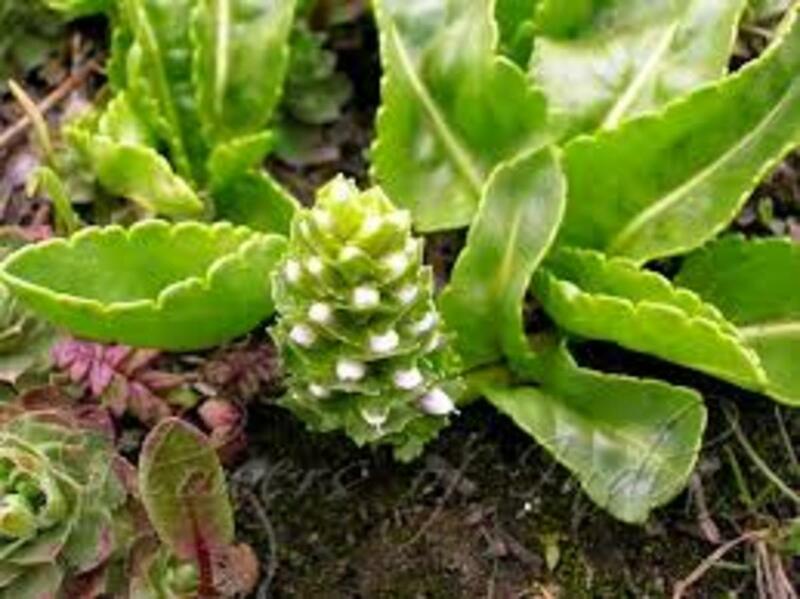 Procurement of numerous varieties of flowers from hilltops is not an easy task. 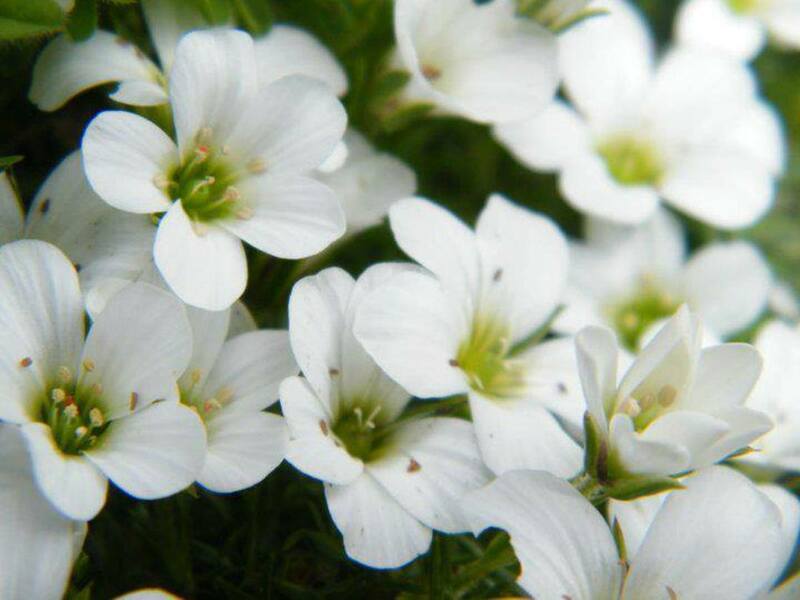 The great effort put in the collection of flowers is, in fact, indicative of the deep love the people cherish for their centuries old traditions. After the arduous ascent to the meadows and even spending the nights in caves the tribal eventually prepare the bouquets. 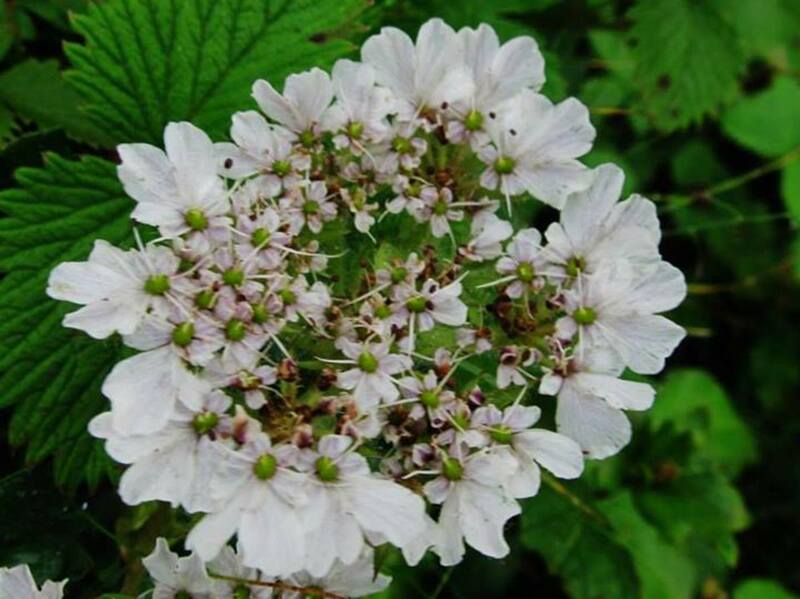 Later the flowers in the shape of garlands are offered in the temples of village deities. As the tradition goes, at least one person from each household in a village proceeds towards the hilltop to collect the flowers. They depart with a symbol of village deity, some eatables, and phasar or the country liquor. The women and elders of the village see them off up to some distance. The women bid adieu singing the songs of Fulaich. Being afraid of the wrath of the goddess Kali, and in an effort to not to disturb the goddess in her forest abode, the people stop making a noise beyond a certain point. 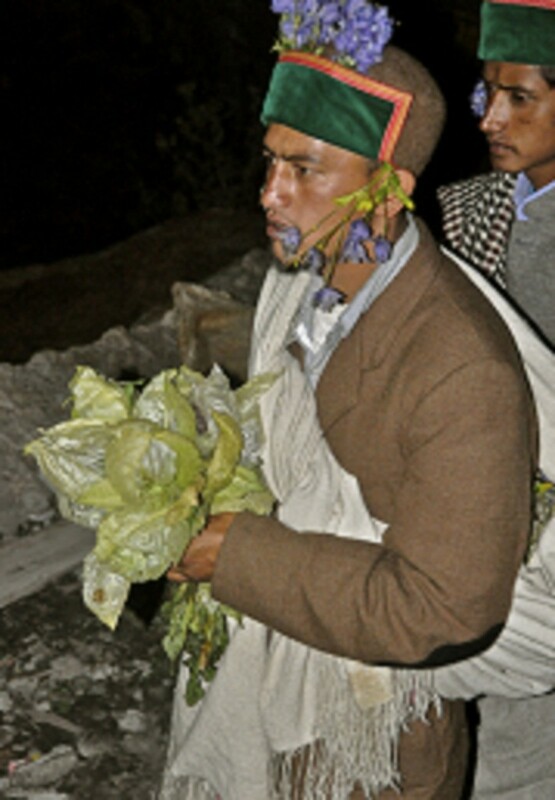 Then one of the flower gatherer makes offerings including that of liquor to the goddess. 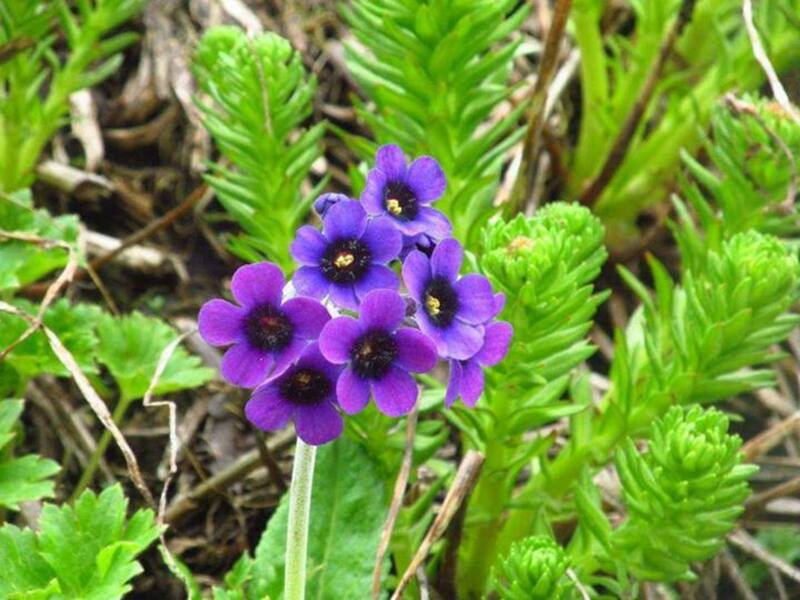 Thereafter the plucking of flowers begins, with the first flower offered to the goddess as a token of respect. 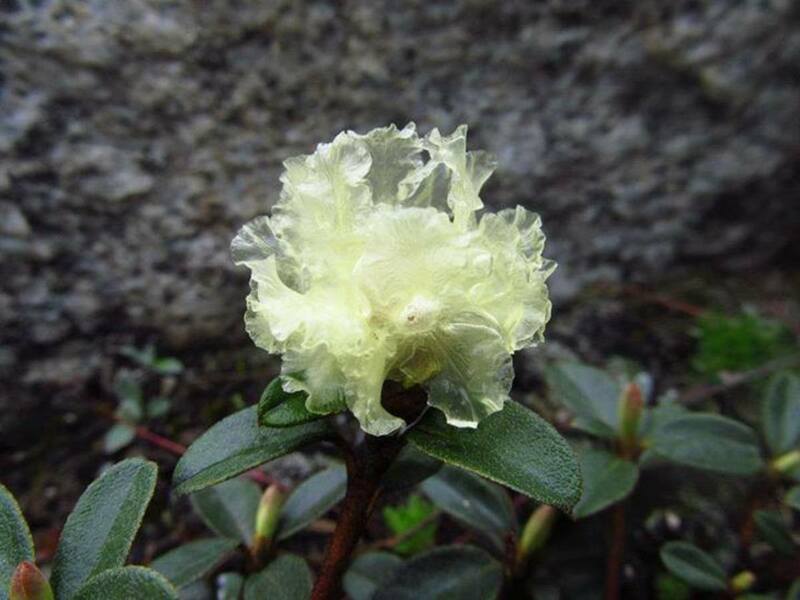 The flowers are deposited in Udarbo or the caves. After spending the night in caves the flower gatherers return back the next morning without looking back, as it may offend the goddess. At the outskirts of the village, they cut a branch of a tree and arrange the flowers on it. At home, the people decorate the flowers on their caps and make garlands and bouquets. 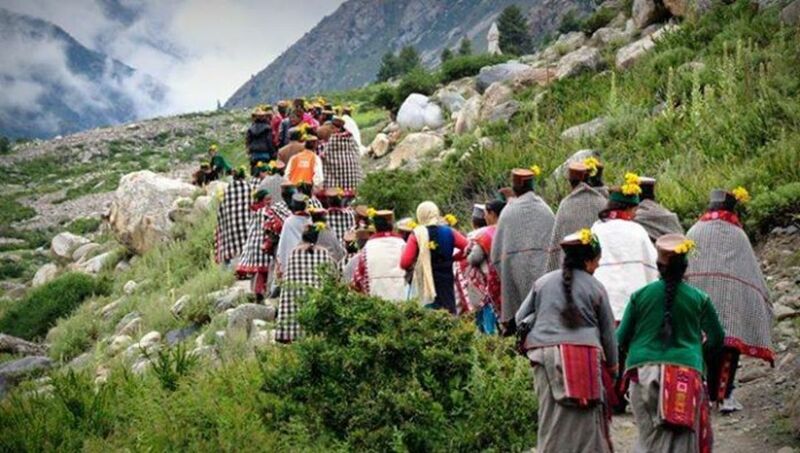 In Fulaich or Ukhayang Festival celebrated in the month of September in Kinnaur District the people go to the hill peaks to gather the flowers of Shuloo to be woven into garlands to be offered to the deity. 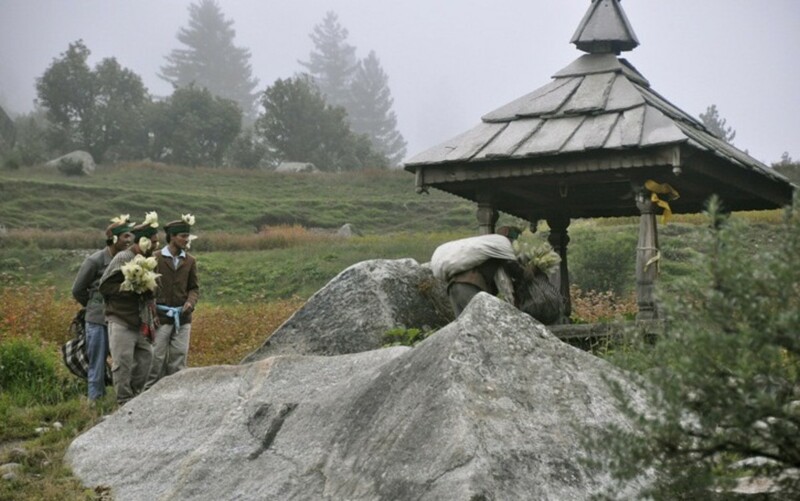 In Kamru village the oracle of Mahasu deity who awaits the flower gatherers at the caves proceeds to worship the mountain spirits and goddess Kali by sacrificing a goat. Then the party gradually reaches the village singing Ukhyang songs. The legend says that Praduman the grandson of Lord Krishna fell in love with Usha, the daughter of Banasur, the king of demons. Banasur disapproved the alliance and in ensuing battle, he was killed, and Praduman established the kingdom of Kamru. 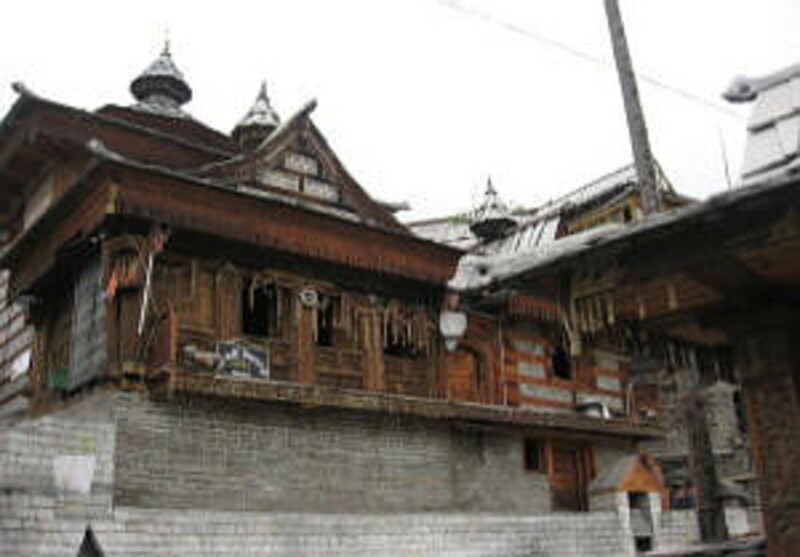 In many villages, Usha is worshiped as a deity. In Kothi village, the gold idol of goddess Chandrika is carried on a palanquin and swayed on the beats of drums and trumpets. 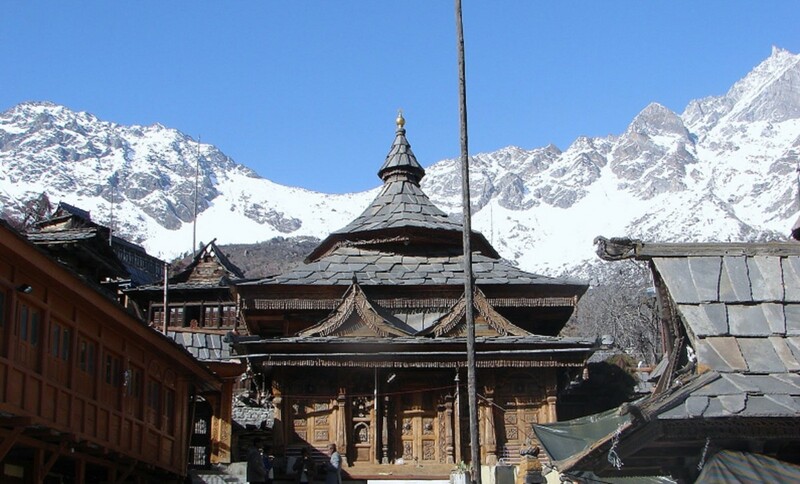 The temple of the goddess in the village is notable for its wood carving and silver coated doors. The next morning all the villagers gather at the fixed place. The local deity is taken in procession to the Mela or Fairground, where a goat is sacrificed as an offering to the goddess Kali and mount Kailash on behalf of the entire village. 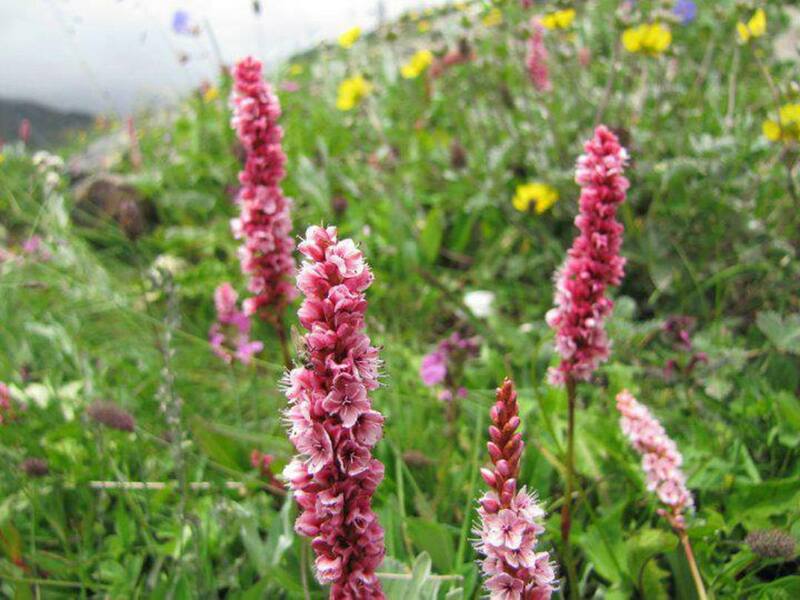 The Kailash is associated with the exile of Pandavas of Mahabharata fame. In ancient times there was a tradition of human sacrifice. Then the Oracle of the deity or the Groksh select two persons from the flower gatherers to bring the flowers from the caves. The bouquets brought from the caves are handed over to the Oracle and again a small goat is sacrificed. The Groksh then distributes the flowers to few people standing around him. 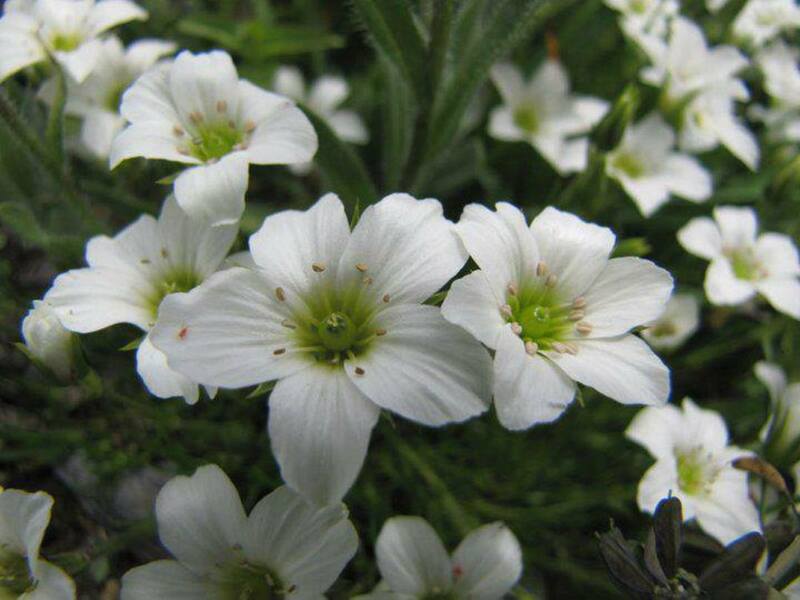 Until a few decades ago the King of erstwhile Bushahr state was the first person to receive the flowers. Afterwards the Groksh makes the forecasts about the crops, weather, change of seasons etc. 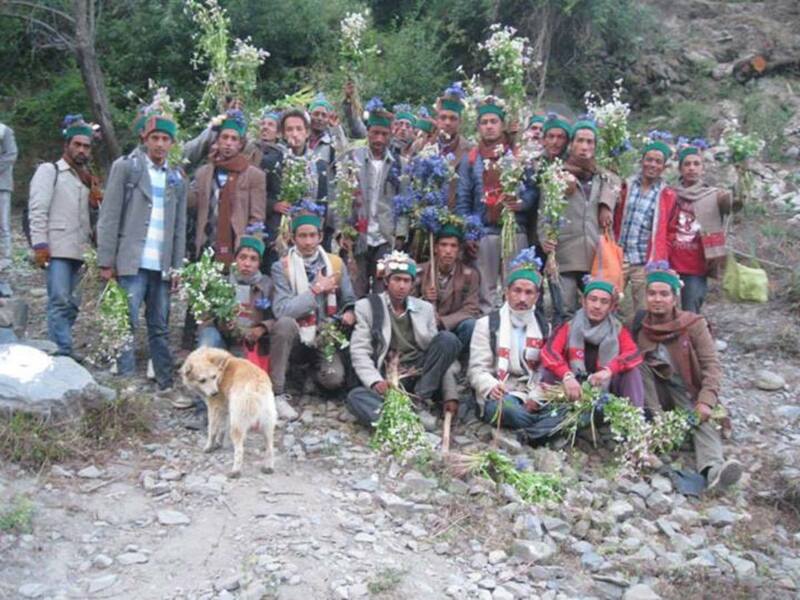 The flowers are then taken away by the villagers to their homes and affixed on their caps. In the end, the villagers once again assemble near the Santhang or the temple courtyard and bring out the deity from inside the temple. This courtyard is a place of social, religious and recreational gatherings, where the village disputes are settled and the defaulters are punished. The flower gatherers bow to the deity in reverence and sing the songs of Fulaich. The dance begins with swaying the ark of deity amidst the dancers. 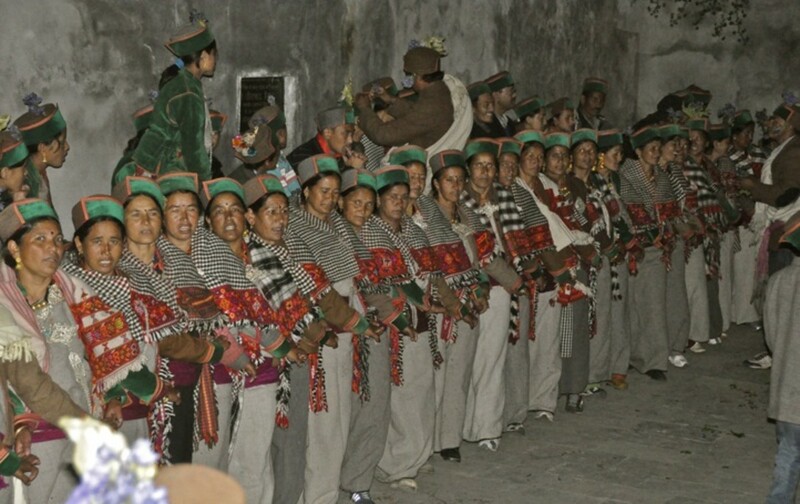 The men and women of the village take part in the dance. The women come with all adornments and ornaments in reverence to the deity. The men get intoxicated with liquor. On the third day of the festival, the people dance in the temple courtyard for some time before the festival concludes. According to a legend, Indra the King of gods fought a fierce battle against demons. 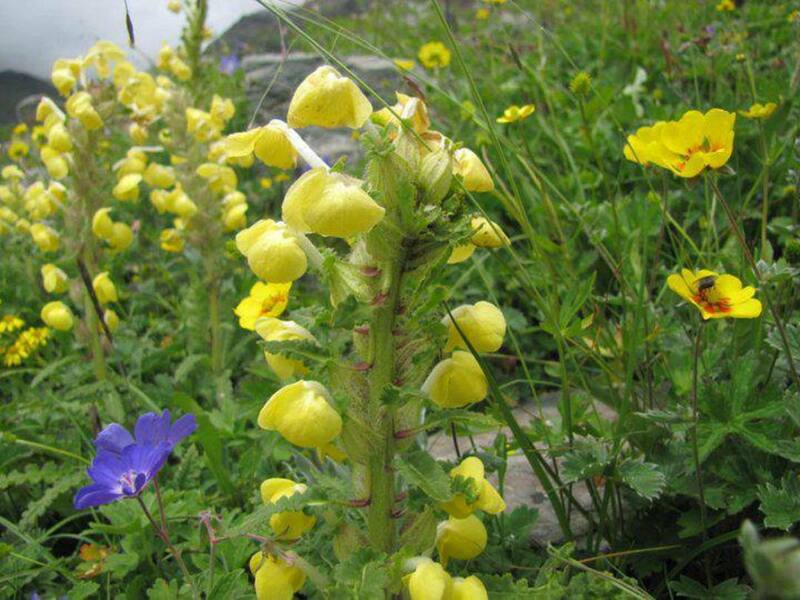 On being defeated Indra hid behind the flowers and escaped the chase of demons. 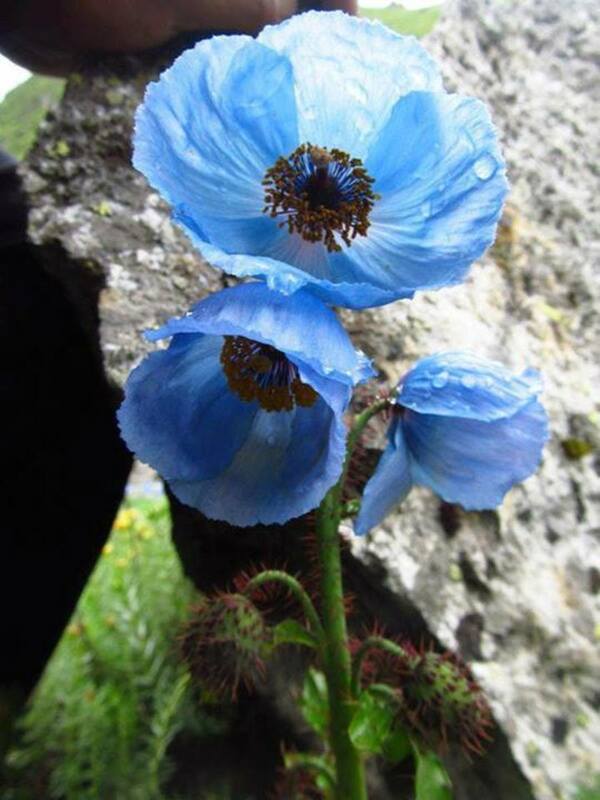 Thus the people of Kinnaur have great reverence for flowers and consider them to be the protectors of all ills. The festival also ends the period of mourning for the families where someone had died the previous year. 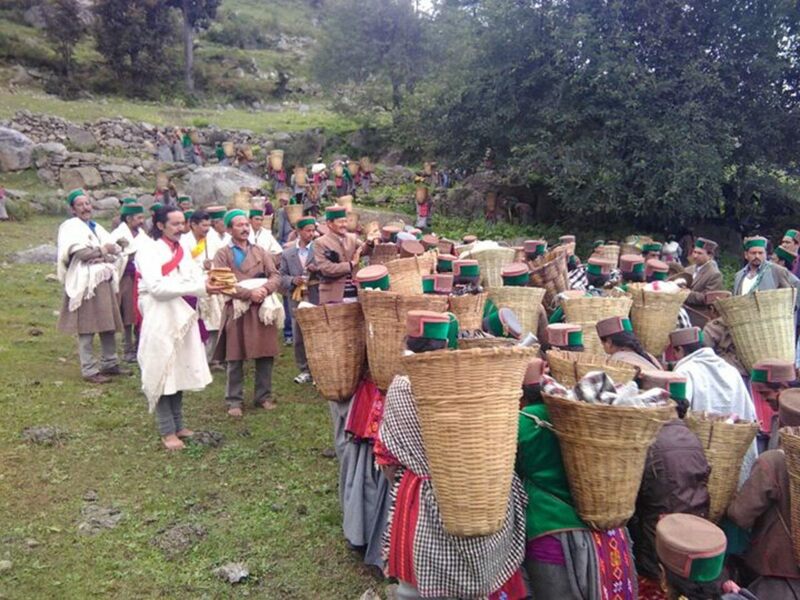 An attempt has been made by the government authorities in 1987 to bring together the vivid and diverse cultures of all the tribal areas of the State on a common platform. 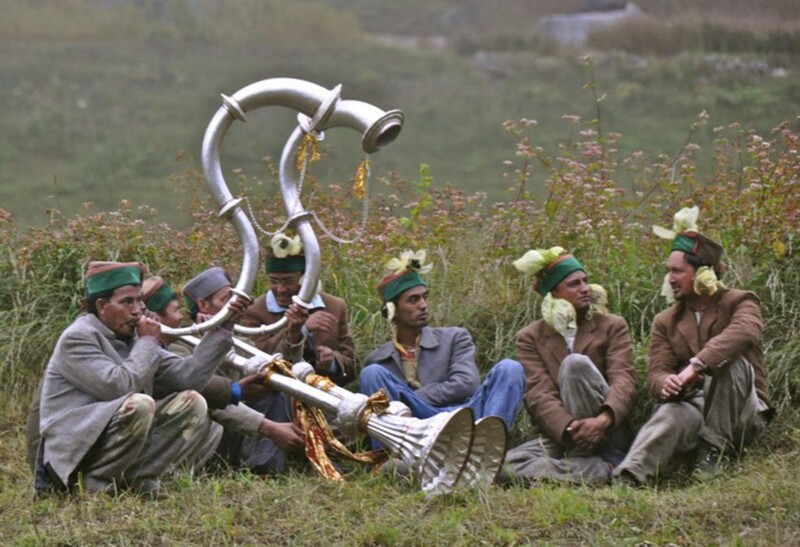 It was started in Reckong Peo and was named as Janjatiya Utsav or Tribal Festival. 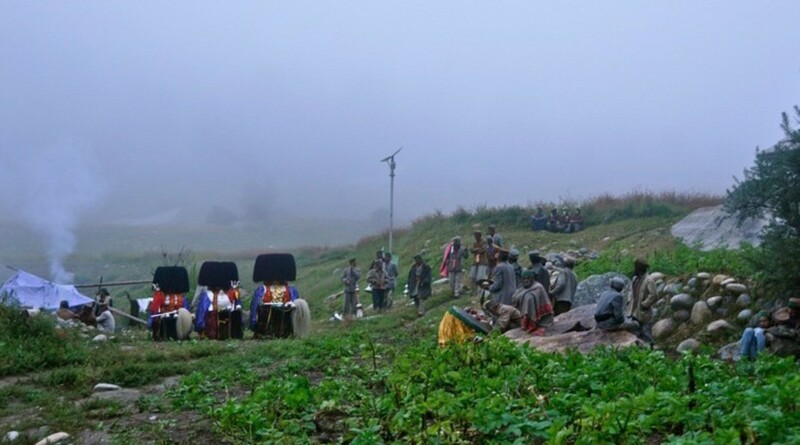 It envisaged creating mutual understanding and appreciation of tribal culture. 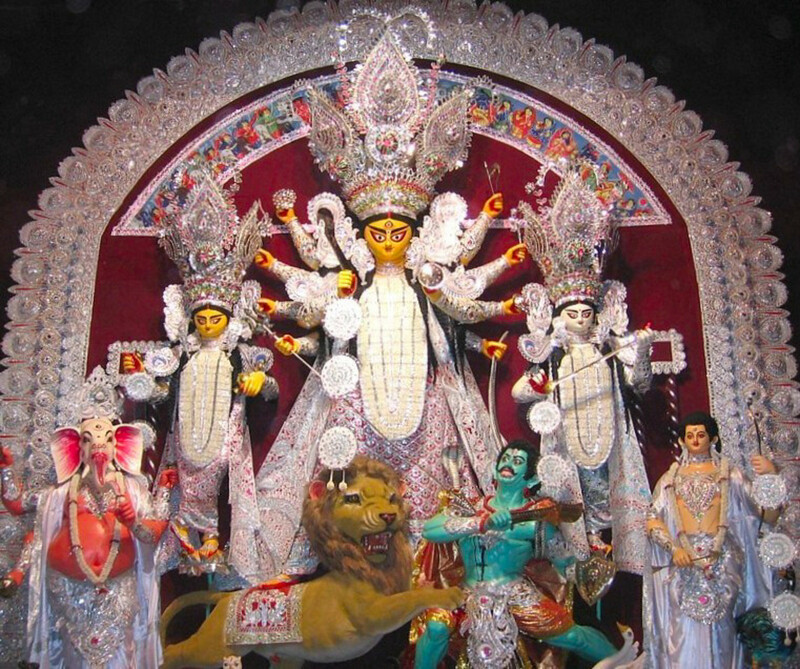 The festivity was renamed in 1989 as Fulaich Utsav. 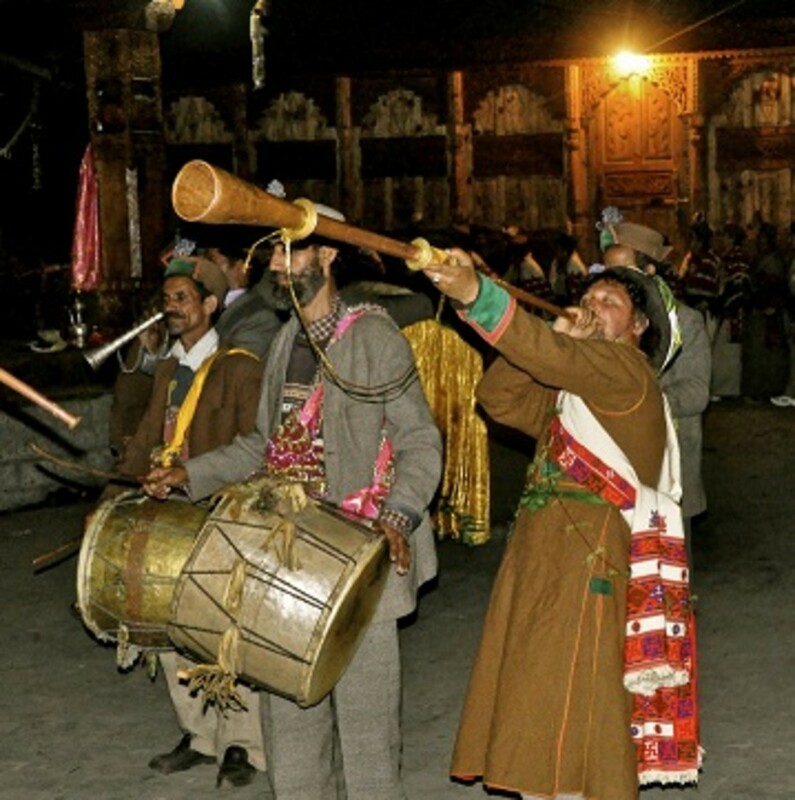 The festival organized every year from 7th to 9th October 7 offers a rare opportunity to have a glimpse of the ancient traditions and culture of Kinnaur. The festival begins with the puja or prayer of village deities, who are offered flowers supposed to be the Brahma Kamal or Divine Lotus, brought from distant pastures. 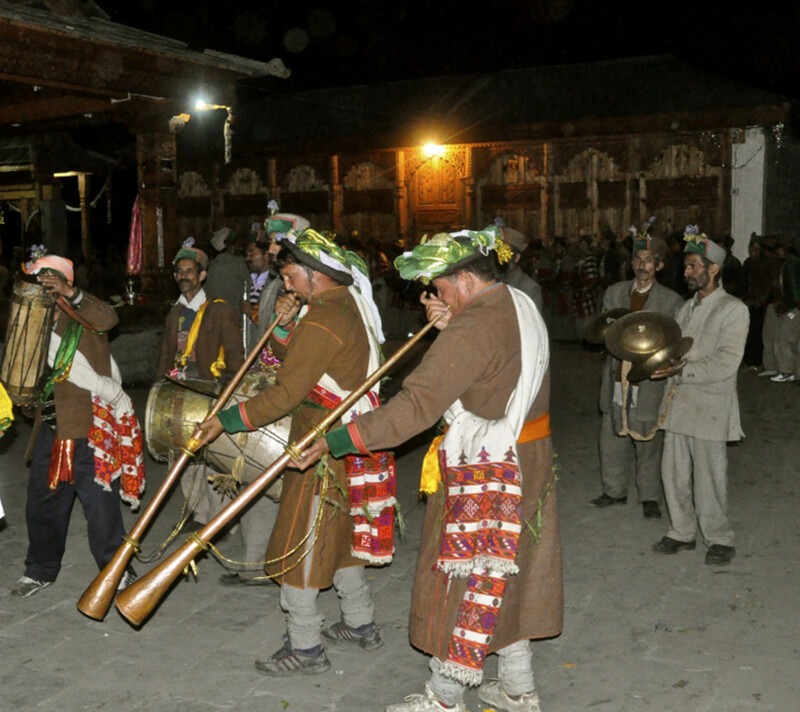 Delightful cultural programs enthrall the rural folk. The exhibitions, rural sports etc. also mark the occasion. 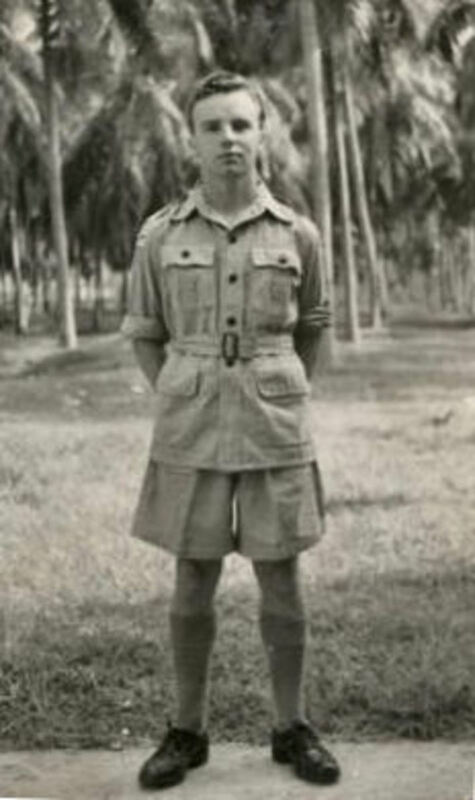 Tay Ninh Province - Why not? Great hub, the pictures and videos are so interesting.